Download vector file Here. 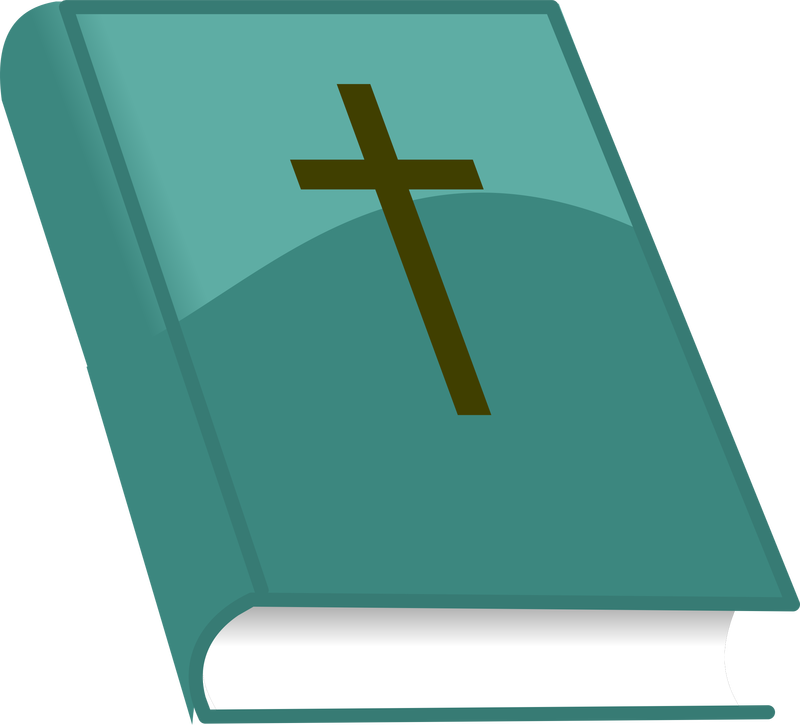 Prayer Book vector clipart. Graphic by Philip Barrington.